Bob Temple's Show Soap - what all the best dressed cattle are wearing! In 2.5 kg tubs - Black, white, limousin, dark limousin, dark, medium and light Simmental, yellow and cream. In 250ml bars, all colours as above, plus a nutral coloured wax containing real beeswax. Carrs Billingtons including their shops at Stirling and Carlisle Markets. Highland Show 2013: Winners dressed in Bob Temple's Soap include Messrs Milnes Charolais and Interbreed Champion (charo soap), Messrs Afords Limousin Champion (limousin soap) Wilsom Peter's Commercial Champion (Limousin soap), Dougie Mash's Limousin group of three (limousin soap), Corskie's Simmental Junior Interbreed Champion heifer (Limousin Soap), and the Mr Maxwell's Reserve Champion Galloway (black soap). Bob Temple and Gerald Carter are delighted to announce that a new deal has been struck which will make Bob’s popular Showsoap much more easily accessible to farmers throughout the UK and Ireland. 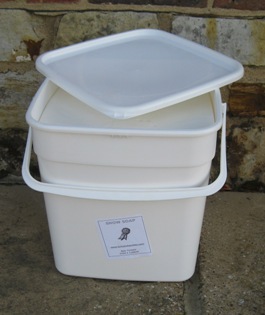 Now based in Suffolk, Bob makes all the soap by hand in his new purpose built soap room. 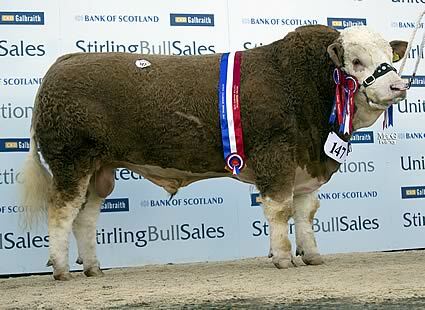 He will continue to supply the 10kg tubs of Charolais soap to breeders at the major bull sales. 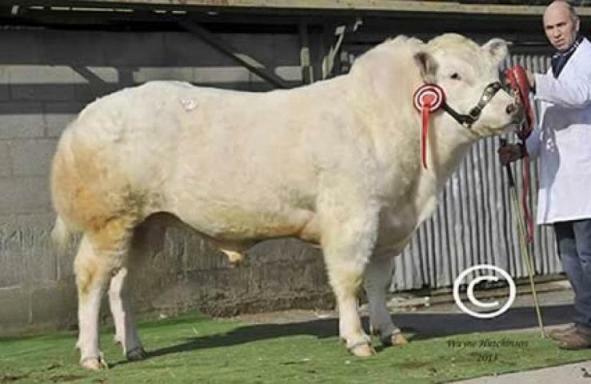 And from April, the full range of colours, being white, cream, yellow, black, limousin, and three shades of Simmental, will be distributed exclusively by Showtime in 2.5kg pots. Many of these colours will also be available in the smaller 250ml bars. Showtime will make these products available by mail order via their website, and a new catalogue will be published very soon, please call 01759 368588 to request one. 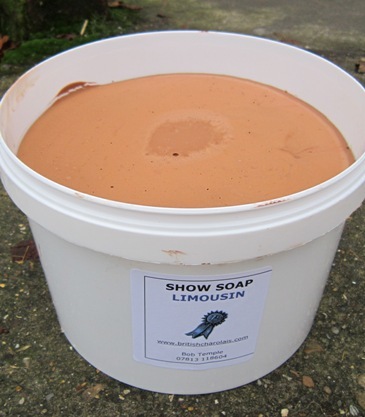 Alternatively, soap can be collected in person from more than 40 stockists across the UK and Ireland, along with a full range of cattle and sheep grooming products. 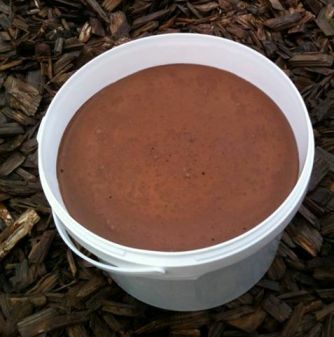 Visit Showtime's website http://www.showtime-supplies.co.uk. Remember to ask for Bob Temple's Show Soap when you order. 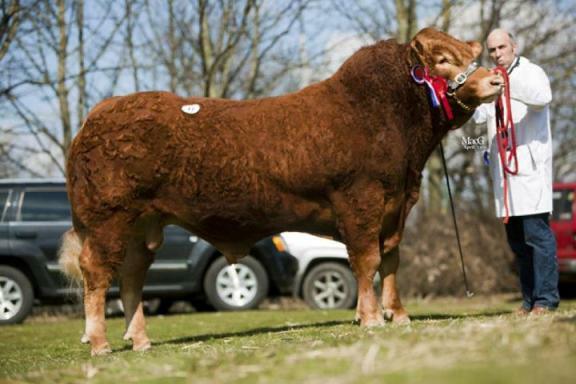 Limousin Champion at Royal Highland Show 2013 from Foxhill, dressed in limousin soap. Dinmore Giorgio 7000gns cheford march 1st - dressed in Bob Temple's Show Soap.